What a Showplace! 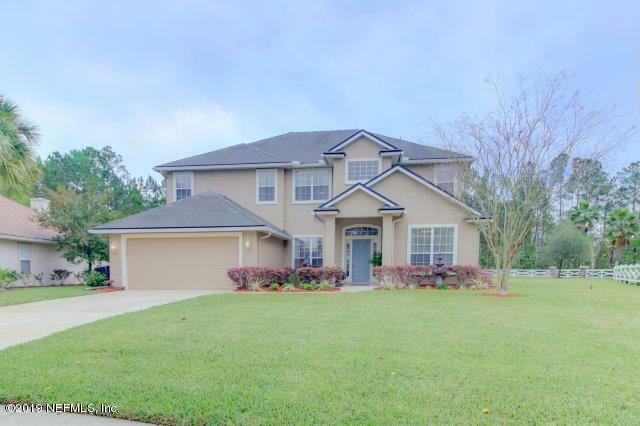 This Cornerstone home offers a beautiful entry, formal dining room, breakfast nook, family room, huge loft and a study. Large open and bright kitchen with gorgeous back splash and large pantry. The master suite with which is located on the first floor includes, bay windows, his and her closets, his and her sinks, garden tub & separate shower. All the bedrooms are nice sized. The layout is perfect for a large family since two bedrooms share a jack and jill bath and the other two bedrooms share the third bath. 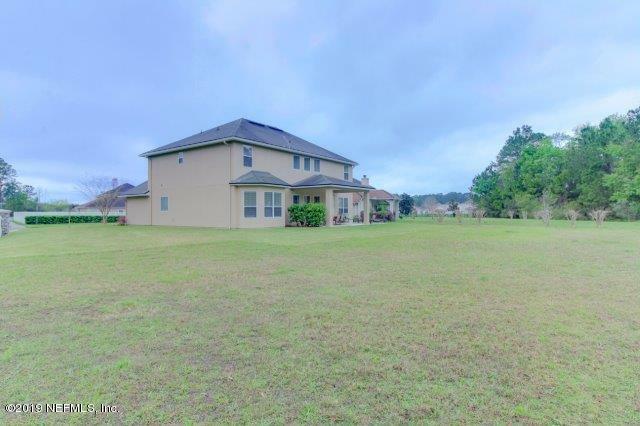 Large area for outdoor entertaining and plenty of room for a pool on this 1/2 acre lot. 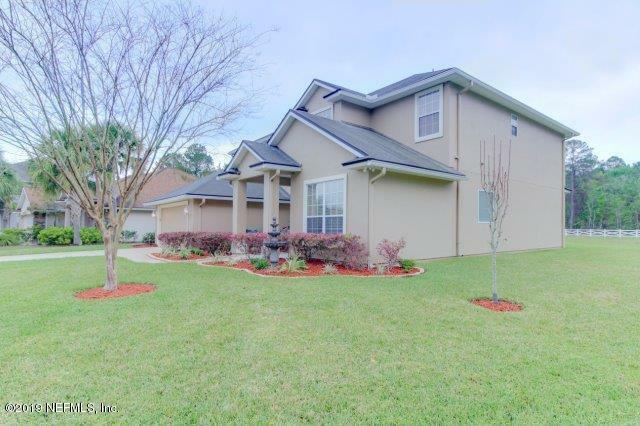 Seller just painted interior & exterior, put in new carpet and sod. 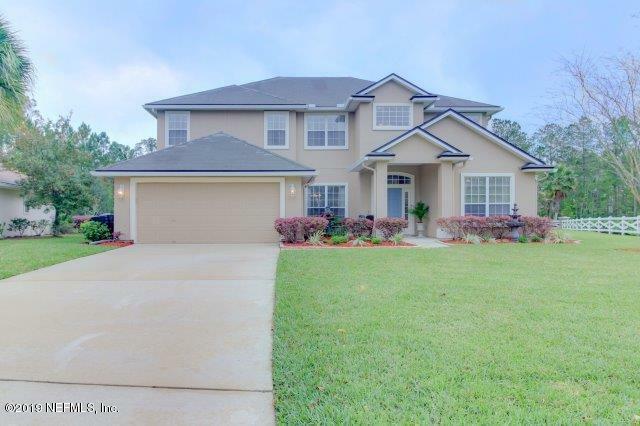 Listing courtesy of Veterans United Realty.